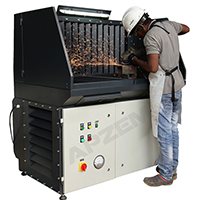 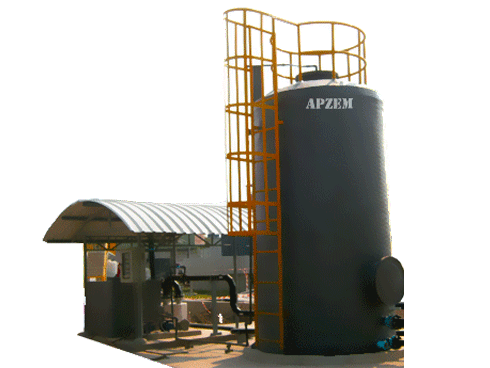 CNC Plasma cutting machine Fume extractor | Apzem, India. 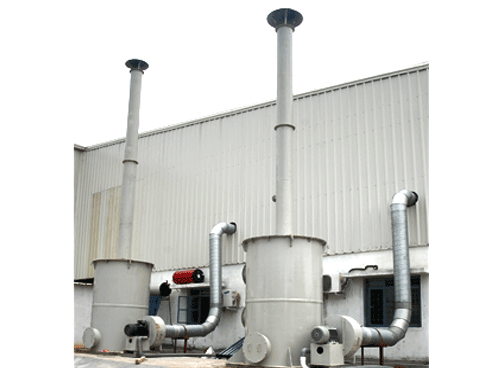 CNC Plasma cutting machine Fume extractor. 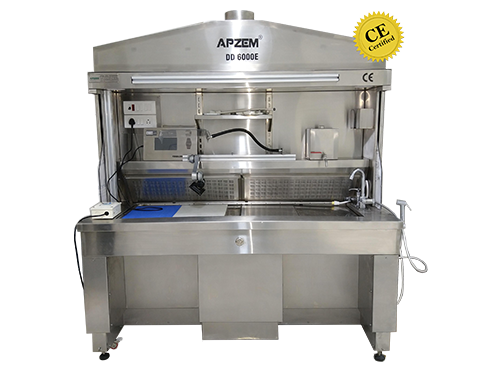 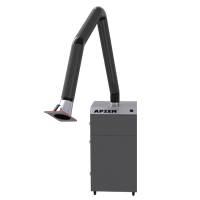 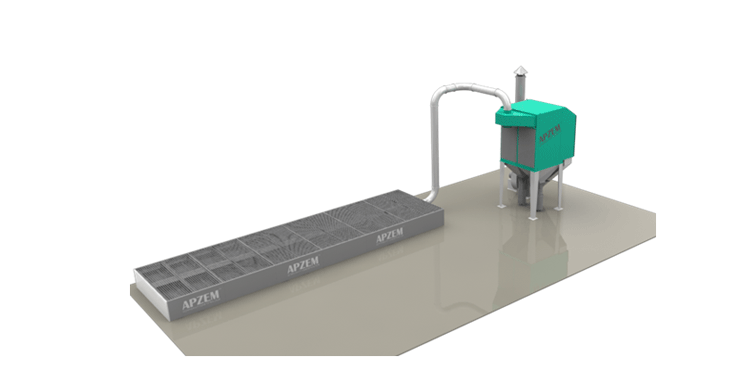 Apzem Plasma arc Fume Extractor are designed specifically for CNC Plasma cutting table capture hazardous fumes and dusts generated during plasma cutting. 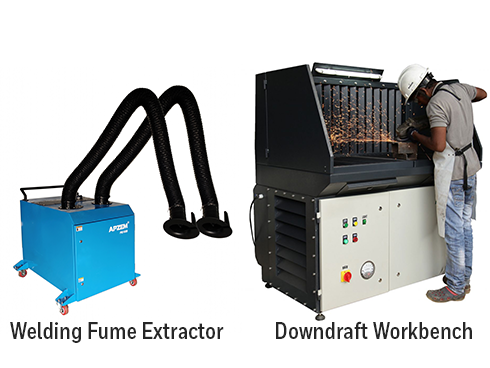 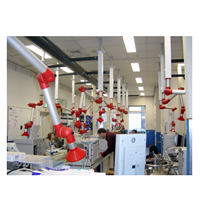 All our plasma cutting fume extractor are dry and down drafted and modular in design. 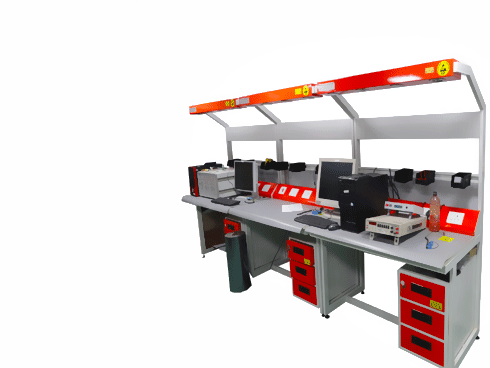 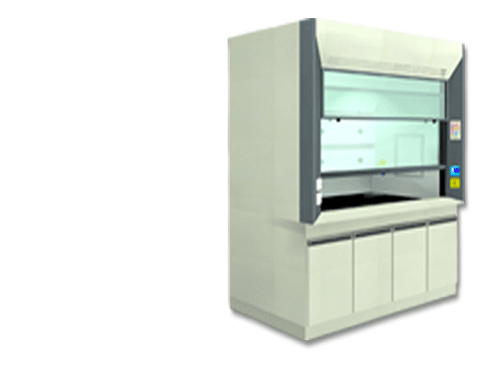 Our fume extractor can be custom configured to your existing CNC table or we also supply our system along with CNC plasma cutting Bed based on your needs. 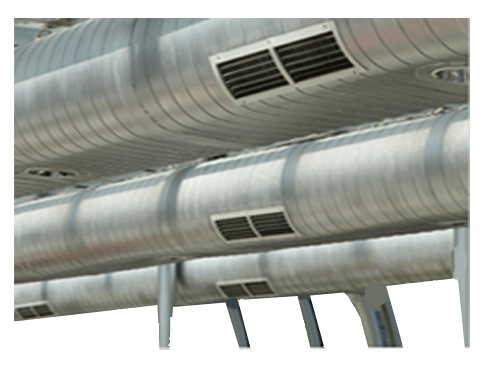 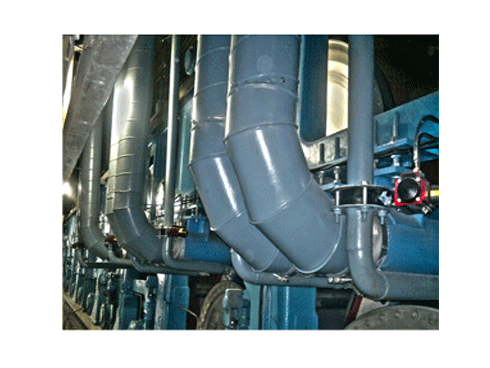 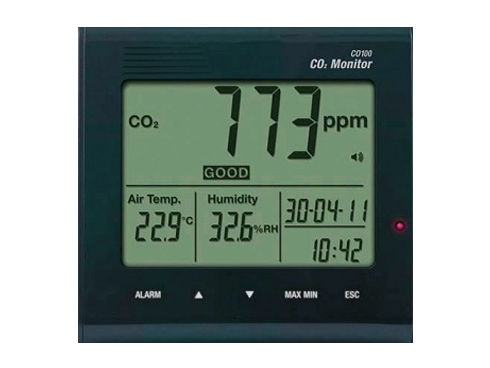 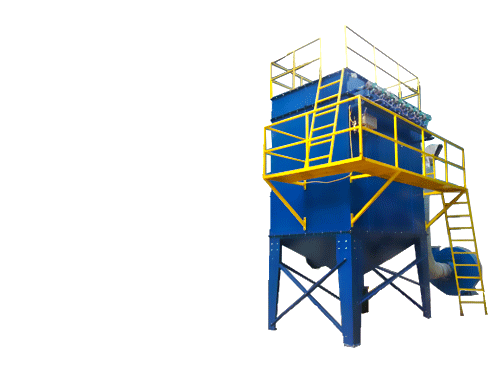 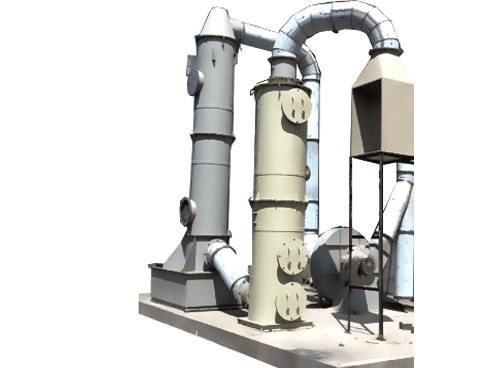 And our system also equipped with nozzle position sensing arrangement to automatically control suction only around fume generating area hence minimizes the total load on blower. 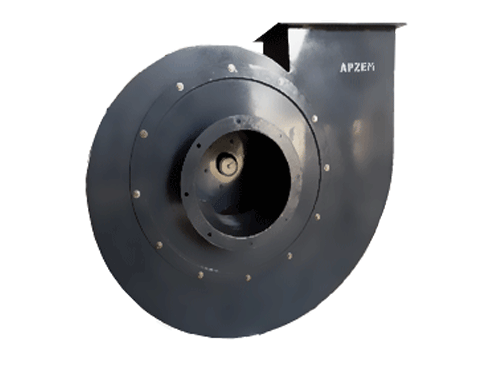 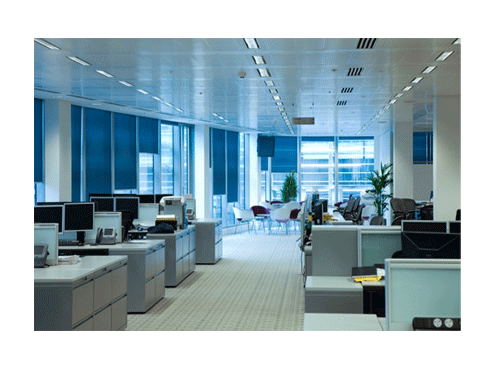 Means the table sizes can be increased without increasing blower capacity.